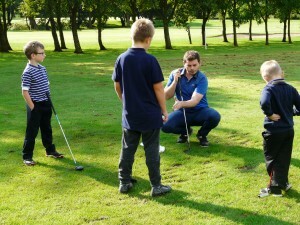 “Our Juniors section is open to boys and girls aged between 7 and 17 years. We have several competitions and events for them to get involved in. For more details, please contact the office on 01257 255235.